Amazon is trying to hang with the Hollywood elite, it appears. This week, Amazon announced that it plans to produce movies for theatrical release in this year. Learn more in this TechCrunch article. The overarching plan is to produce 12 movies a year on the big screen. With Amazon Studios producing its own movies, it will control the release of its movies via its own portal: Amazon Instant Prime (AIP). 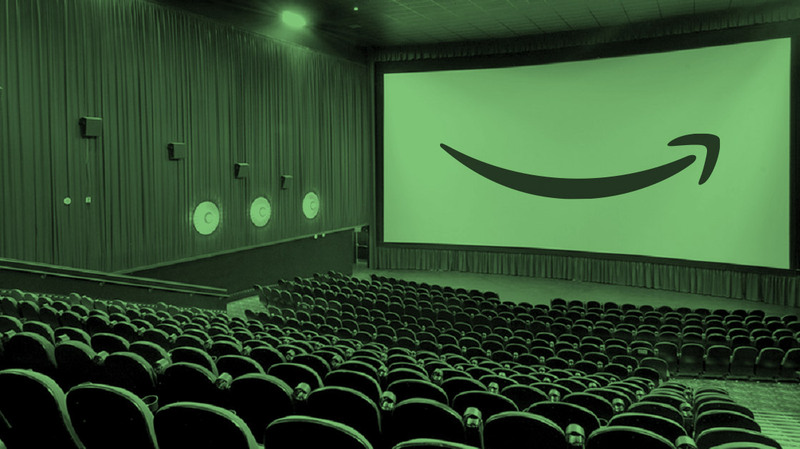 This means Amazon will be able to release the movies on AIP in just four to eight weeks after the theatrical premiere, instead of the usual 39 to 52 weeks after the first theatrical appearance. This move allows Amazon to continue to diversify its areas of business. The added benefit Amazon has is the ability to control their own distribution channels. Whether or not Amazon is able to compete with Hollywood and produce award-winners and blockbusters is yet to be seen. But It definitely helps that its original TV series, Transparent, had Golden Globes success recently! 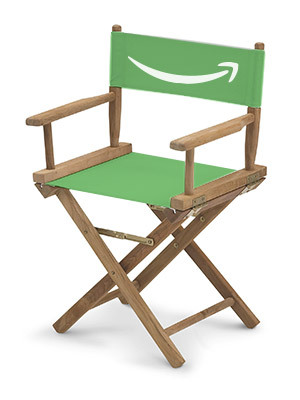 What do you think about Amazon delving into the movie industry?